Safe for nylon, polyester, cotton materials that are part of the sleeping bag. Your sleeping bag is cleaned to remove any soil, debris, and odors. 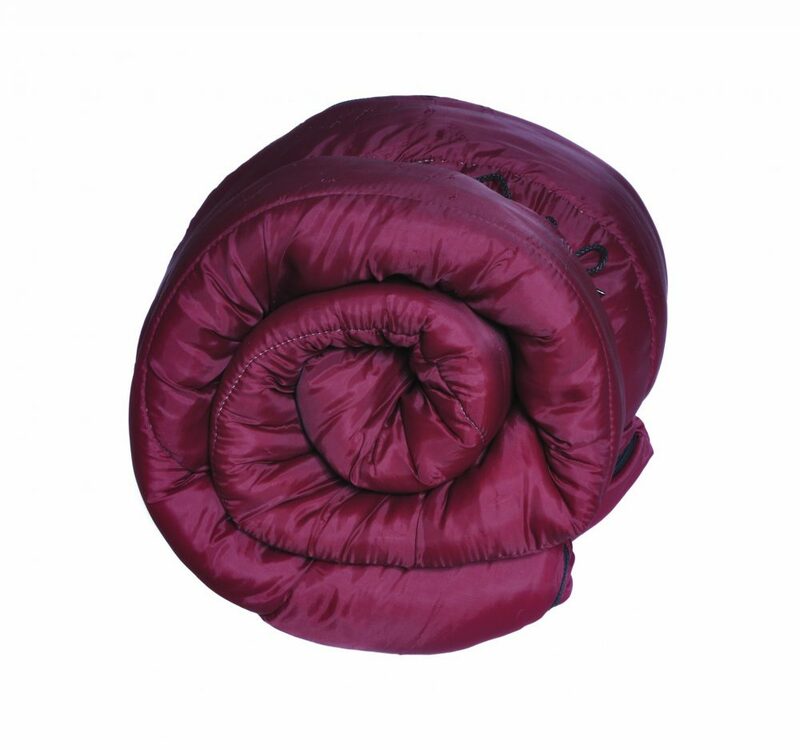 Your sleeping bag is then rolled or folded and covered in oversize garment wrap for delivery.